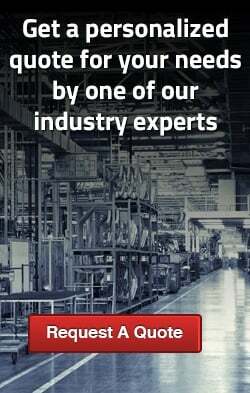 CPI is taking a technical leadership position offering multiple oxidation solutions to eliminate VOCs and odors emitted from chemical manufacturing. The manufacturing of powdered and liquid flavorings & fragrances involves production phases where VOCs and odors can escape into the ambient air. Although the compounds that create offensive odors may not be present in sufficient concentrations to present a health risk, they can diminish the quality of life for the community surrounding the manufacturing process. 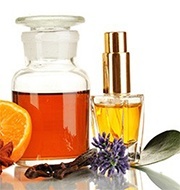 In the flavoring and fragrance industries, most processes are batch in nature and the organic and inorganic makeup may differ widely batch to batch or product to product. 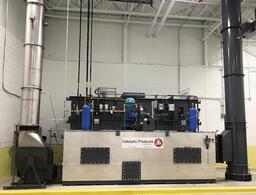 VOC emissions and odors are typically generated from the spray dryers. 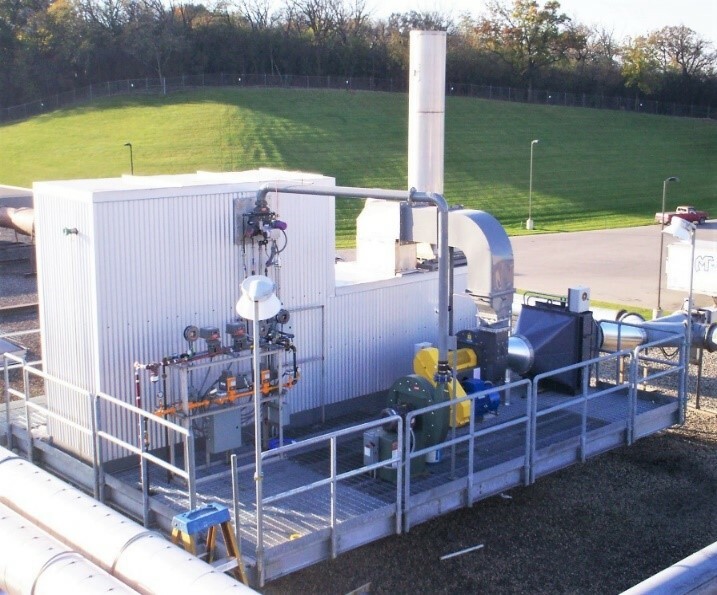 Both catalytic oxidizers and thermal oxidizers are appropriate control technologies applicable to VOC and odor emissions from flavoring processes. However, regenerative thermal oxidizers (RTOs) are recognized as the most effective and cost-efficient way to destroy both VOCs and odor causing compounds from these processes. Typically, sellable product in the dry flavoring process is captured by a cyclone. The majority of the solids is captured in the cyclone, but there is some particulate that escapes the cyclone and should be captured with a baghouse. These control devices do a good job capturing the product and eliminating particulate matter from escaping the process. If the process contains VOCs and requires an oxidizer, the baghouse also protects the oxidizer from particulate carryover. Problems occur when there is bag breakage and particulate matter is not captured. This creates a concern with oxidizers where particulate and/or fouling can reduce the destruction efficiency of the unit and increase operational costs. Catalytic oxidizers are very sensitive to particulate carryover. 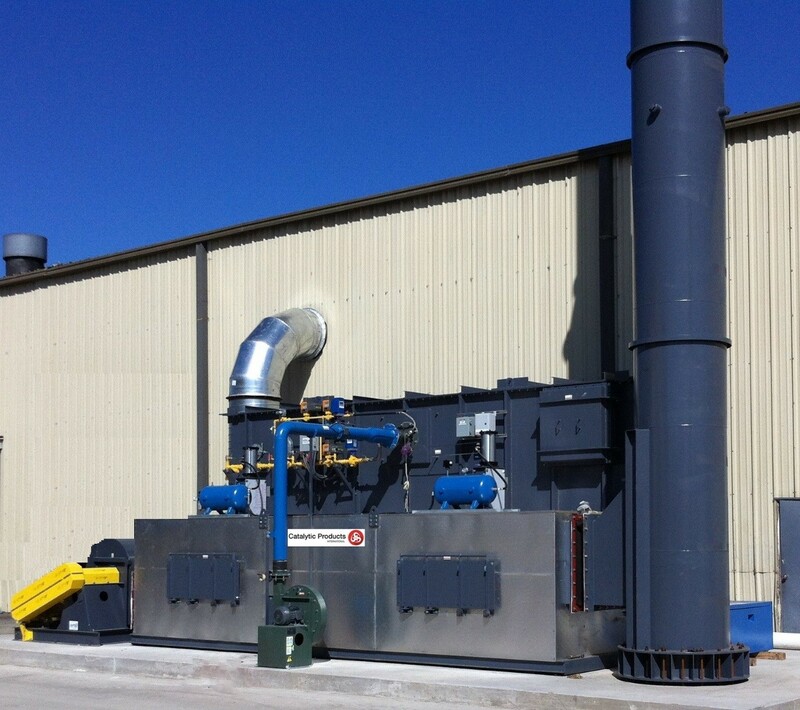 Alternatively, Regenerative Thermal Oxidizers (RTOs) can handle small amounts of particulate with VOC destruction remaining constant throughout the life of the unit. Regenerative Thermal Oxidizers also provide lower capital costs and higher thermal efficiencies resulting in lower fuel costs. To learn more about VOC abatement, click here.